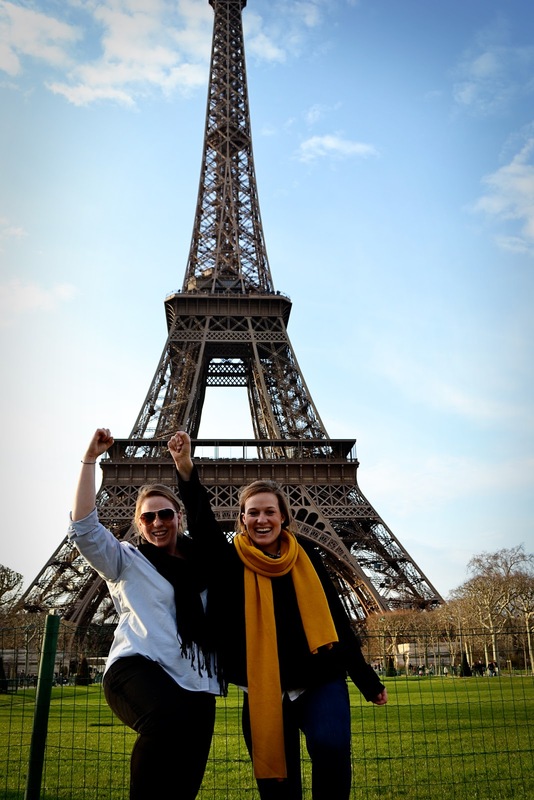 To kick off this week's FPF photos we have sisters Amy Kate & Grace who threw fist pumps and leg kicks at the Eiffel Tower. Grace is currently studying in Paris and Amy Kate came to visit over spring break! 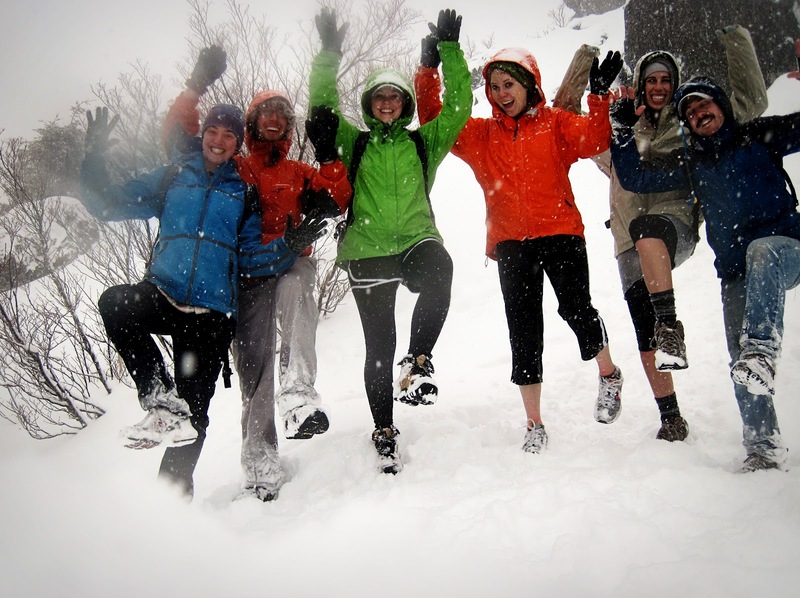 Next, meet Taylor, Matt, Ellie, Emily, Jenna, and Bret who threw fist pumps and leg kicks while climbing Mt. Si in North Bend, WA. 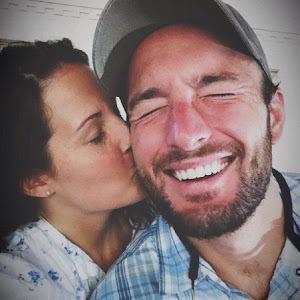 These guys reunited after spending a semester in Costa Rica together! 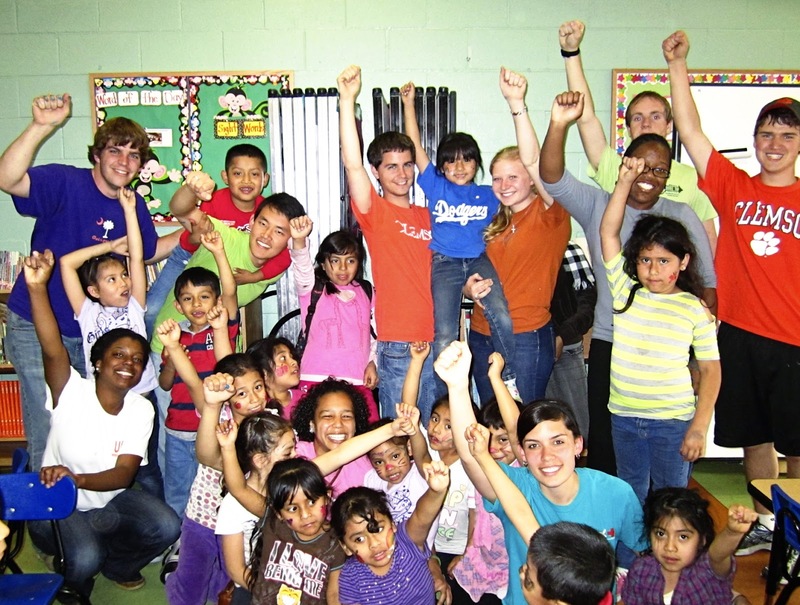 Our next photo is of Bailey and a group of Clemson University students who threw fist pumps while working at Las Familas, an after school program in Los Angeles. These students spent their spring break loving on kids who live on skid row (America's largest homeless population). Way to go, Homies! Our next three photos are from readers who participated in one of this week's FPF challenges. 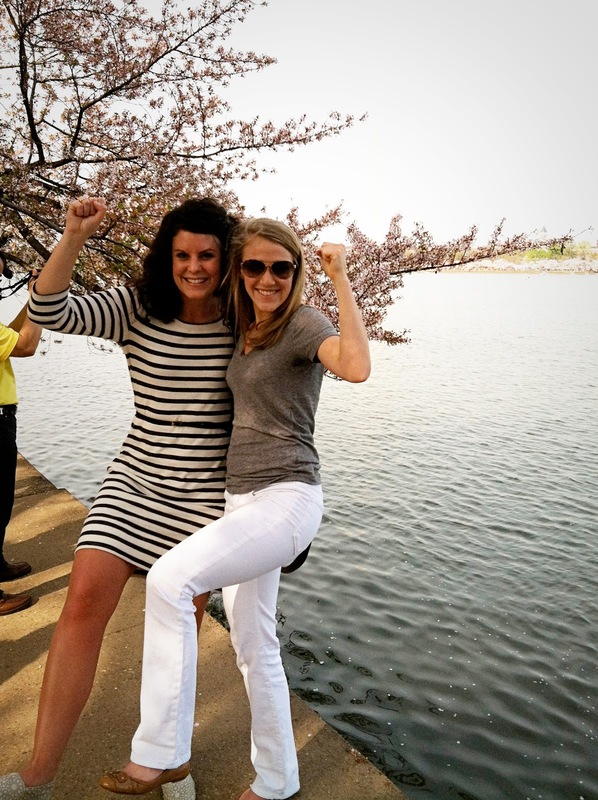 Meet Auburn grads, Carra and Sarah Jane, who threw fist pumps and leg kicks by the Cherry Blossoms in DC! Next, meet Danwe, Ian, Aleida, and Grace who also brought some FPF love to the Title Basin. Lastly, meet Alyssa and Aleida (who deserves bonus points for being in two Cherry Blossom FPF photos). 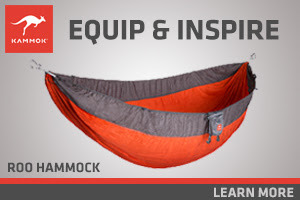 Way to play along, friends! Thanks to Carra, Sarah Jane, Danwe, Ian, Aleida, Grace, and Alyssa we've now completed one more of our FPF challenges! Here's to accomplishing some others! Take a photo of you and your homies A) while riding an elephant B) with your mailman C) in front of Antique Archaeology in Nashville D) with Twinner at Local123 E) at your favorite BBQ joint F) at the Pyramids in Egypt G) at Cadillac Ranch in Amarillo H) after running a marathon I) in front of the Sistine Chapel in Rome J) in front of your sorority / fraternity house K) at the National Cherry Blossom Festival in DC L) with Katie Davis in Uganda or at Catalyst Dallas M) throwing fist pumps with your grandma or grandpa (because grandparents are the shiz) N) with your favorite professor or teacher or O) with Naomi, Josh or Eleanor Davis of Rockstar Diaries (bonus points if it includes Kingsly at the dog park). To participate email photos to em@todaysletters.com. And most importantly, Happy freaking Friday!